The Midwest and South are going through a heck of a time with flash floods, severe thunderstorms, and even tornadoes making the 2015 holiday season one to remember. While we’re usually more concerned with ice and snow at this time of year here in the Midwest, this December has made us think about safe driving in rainy weather. Read on for our top tips for staying safe in the rain this winter. Your windshield wipers are your best bet at decent visibility during rainy weather, so it’s unsurprising that worn-out ones can be a hazard. Make sure they are working properly and not leaving streaks on your windshield; if they are, replace them to be safe. 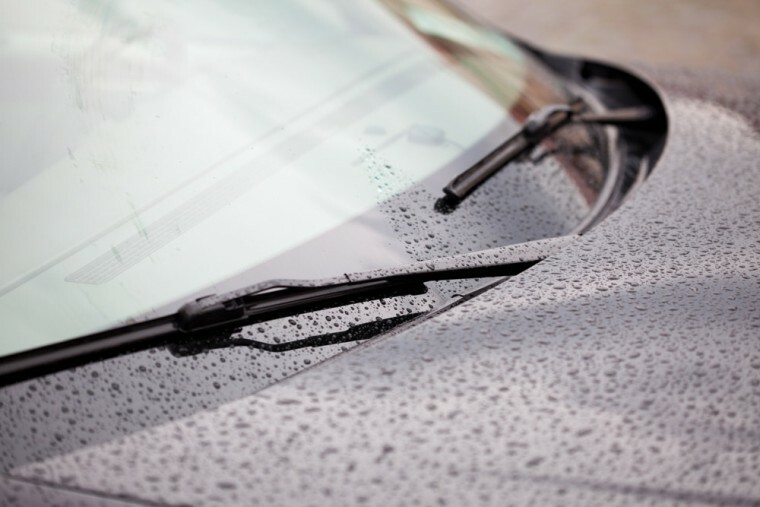 Typically, drivers who park inside will need to replace their wipers once a year, whereas those who park outside will likely need to do it once a season. Headlights aren’t just for use at night. Visibility can be severely reduced in rainy weather, and turning on your headlights can help you regain some of that lost visibility. Make it a practice to turn your lights on any time your windshield wipers are on (In fact, here in Ohio and many other states, it’s the law to have your headlights on if your wipers are on.). 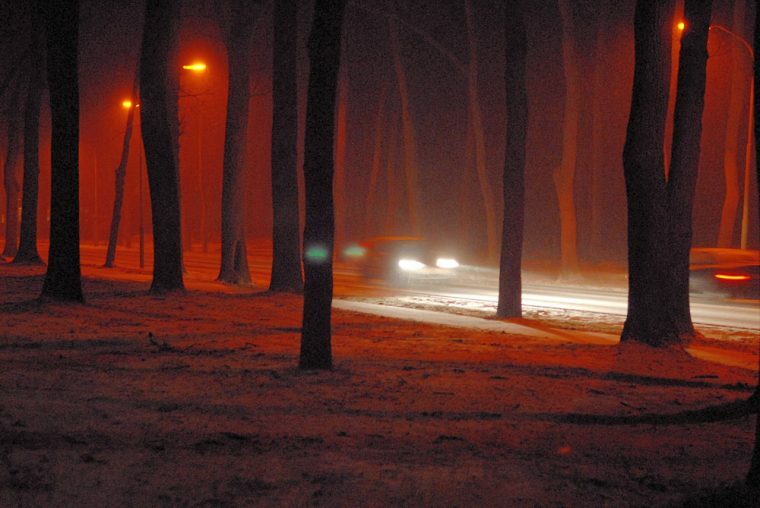 If there’s any doubt as to visibility, it’s a good idea to turn your headlights on to be safe. Rain makes the roads slick and can affect stopping distance. Tailing the car in front of you is always a stupid idea, but it’s even more so when the roads are wet. 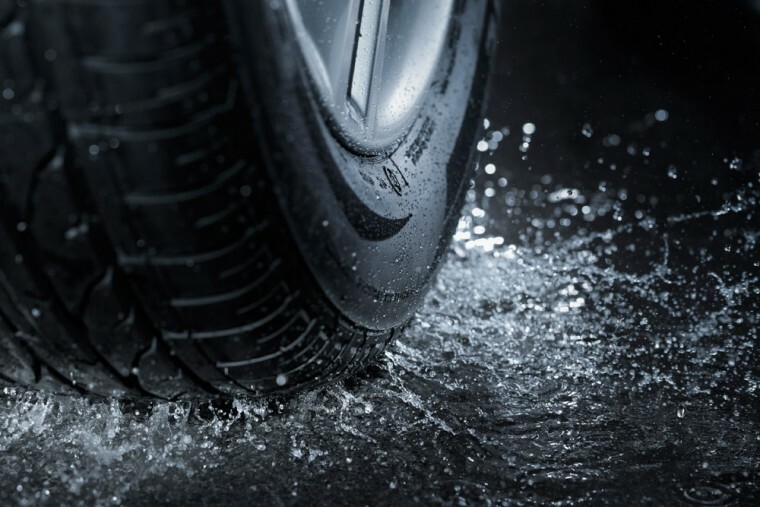 If the car in front of you brakes suddenly, it’s going to take you longer to come to a stop on a wet road than on a dry one, so staying back can help prevent accidents. Even if you drive a monster truck, navigating a flooded road is a bad idea. 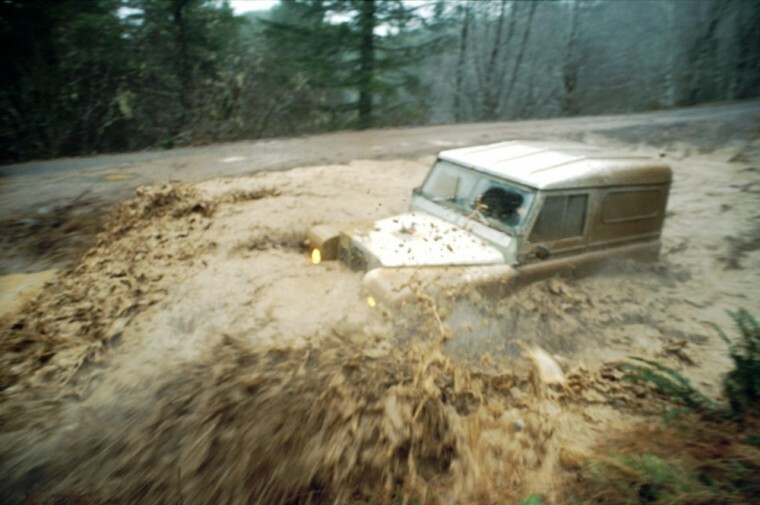 You often can’t tell how deep a puddle or flooded area is until you’re in it—and if it turns out to be deeper than expected, you’ll be in trouble. Even all-wheel-drive vehicles are no match for severely flooded roadways, so your best option is to turn around and find an alternate route. Sure, it’s inconvenient, but it’s much better than being swept away in a flood.